We are nationwide, independent term life insurance agents with licenses in most States. Your rates, benefits, and underlying coverage is identical when purchased through us as if you went direct to the carrier. The term life carrier, however, will only show you their term life insurance plans and obviously have a vested interest in you going their direction. We can navigate the hundreds of carriers and thousands of plans to find the best value for your situation. A given carrier may be very competitive for 15 years of term life coverage but not very good at 20 years. That's the beauty of our online quoting system...fast, free, and comprehensive while providing you the least expensive options for quality carriers. By bringing this system, we are empowering you to make the best decision on your terms. The rates are the best available on the market so we have provided you a one-stop site for fast and easy term life insurance! What we do as life agents? Providing great tools up front to quote term life insurance is just the start! We assist throughout the application and enrollment process. This is important because this process is a bit more involved than people expect...if you have no guidance from professionals like us! We'll keep your application moving along and help you avoid issues that might slow the process down. Once the company has offered you coverage at the right price, we are there throughout the life of the policy! If your life insurance needs change, we'll help you. If you want to price-compare your existing policy, we'll help you. Changes to your beneficiary or general information...I think you know what's coming...we'll help you. For the exact same price as going direct or with any other broker, you get the added value of a impartial third person who is in the business. Call us at 800-710-0455 or email us with any questions. Right now, you can only judge us by our website but that should be a good indicator. 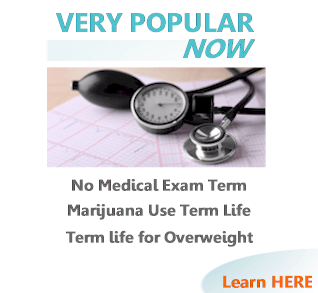 Check out the other term life insurance sites. Do they only show one rating agency? Ours shows all four major agencies (check). 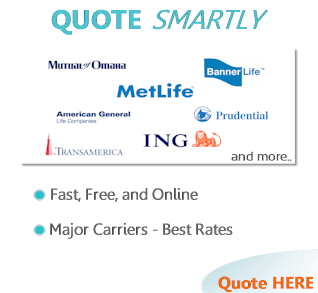 Do they ask up front for email and/or phone before running your instant term life insurance quote? Do they quote only a few carriers and/or plans? Our quotes dozen's of carriers and 100's of plans. Do they try to educate and really help you understand the world of term life insurance in a simple, straight-forward way? We strive to do this through-out our site. Since you can only go based on the tools and intent of a website at this point, compare us with the others. 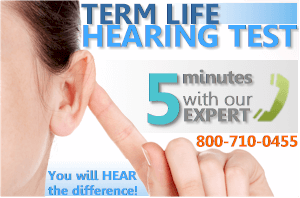 Better yet, take our Life Insurance Hearing Test. Talk to us for 5 minutes and then see what the other companies sound like. You'll hear the difference right away. 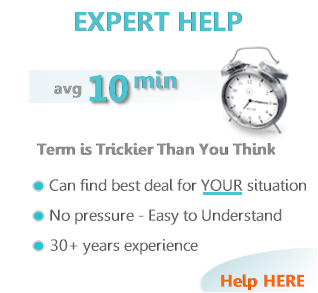 There's no getting around 25+ years experience (your rep!!!). You'll see that our philosophy really is to make purchasing top term life insurance plans (with the best pricing) as easy and fast as possible. Again, there is absolutely no cost to you for our services. Call 800-710-0455 Today! "No Thank you. You've been so helpful time and time again!" "Thank you SO SO much for all your help. I have to be honest, this insurance stuff was making me so nervous. Thank you again for your assurance"
"Thank you so much! Very happy with service. If there is any way I can contact supervisors to let them know about your great service let me know"
"Yay! Thank you so much. YOu guys most definitely made it so much easier!" "Thank you so much for your marvelous work. Can't tell you how much I appreciated you taking care of this. You are simply the best!" 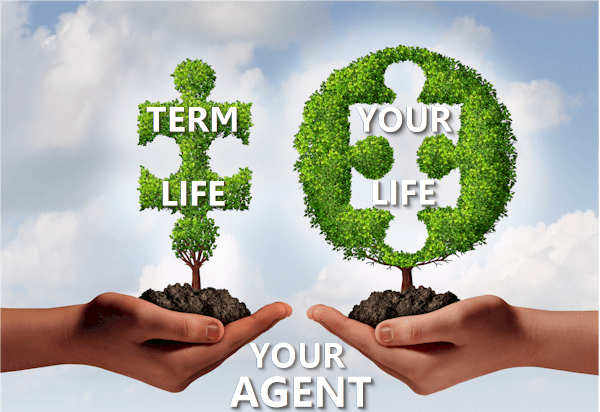 We are licensed term life agents with comprehensive insight of term life plans, options, and eligibility. 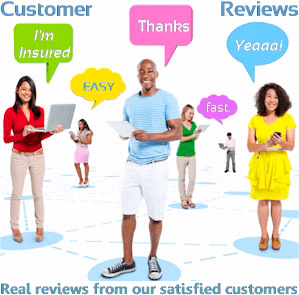 This website is owned and operated by Goodacre Insurance Services, which is solely responsible for its content.